View of the river and the waterfront on a cloudy day. Spring. Saint-Petersburg. Russia. The photo was taken in Saint-Petersburg cloudy day. 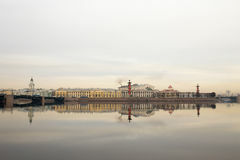 View of the Moscow river and buildings on the shore on a cloudy winter day. Moscow. Russia. View of the Kremlin on the banks of the river Kamenka in Suzdal. Russia. 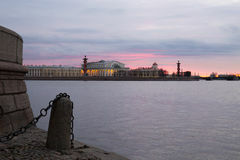 The view of the embankment of the river Neva are decorated with granite and anchor chains at sunset. Spring. Saint-Petersburg. Rus View of the Kamenka river and the Church at sunset in late autumn. Suzdal. Russia. View of the river and the waterfront on a cloudy day. Spring. Saint-Petersburg. Russia. 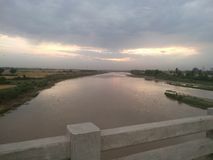 Sunset on the river. 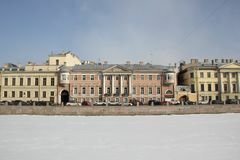 View of the Vasilievsky island. Spring. Saint-Petersburg. Russia. View of the Kremlin on the banks of the river Kamenka in Suzdal. Russia. 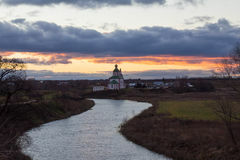 View of the Kamenka river and the Church at sunset in late autumn. Suzdal. Russia. Morning on the river. 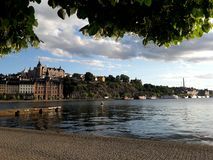 View of the Vasilievsky island. Spring. Saint-Petersburg. Russia. 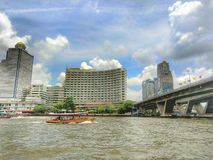 View of the river and the waterfront on a cloudy day. Spring. Saint-Petersburg. 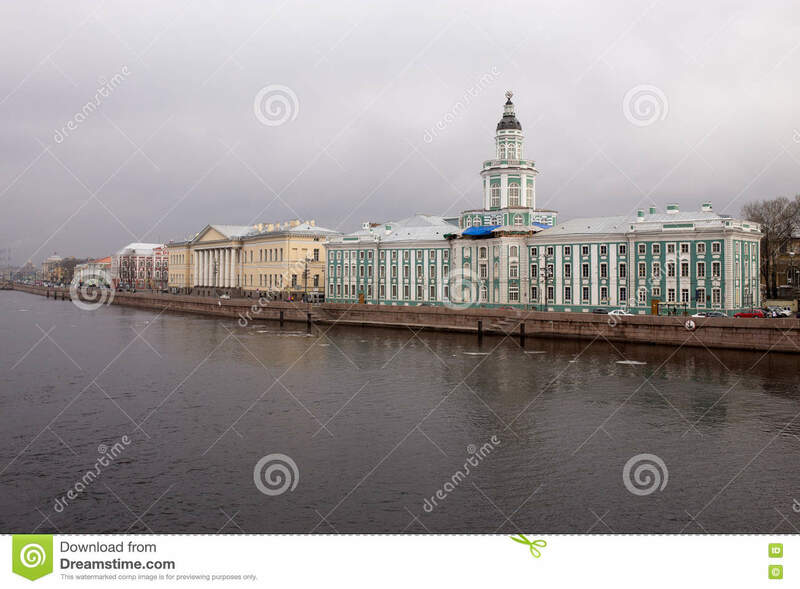 Russia.View of the river and the waterfront on a cloudy day. Spring. Saint-Petersburg. Russia.